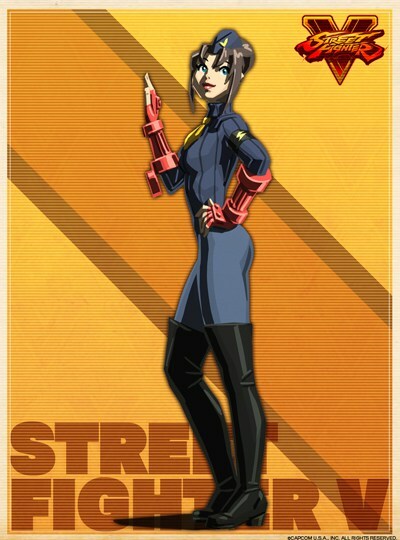 Like Juni and the rest of the Shadaloo Dolls, Juli was kidnapped by Shadaloo at a young age and enhanced with the Psycho Drive to become an assassin and bodyguard for M.Bison. Juli is the second oldest member of the Dolls and is often consulted for advice by the other members. She is the most rational of the Dolls, but sometimes she appears to be ruthless, possibly due to having her memory erased several times. 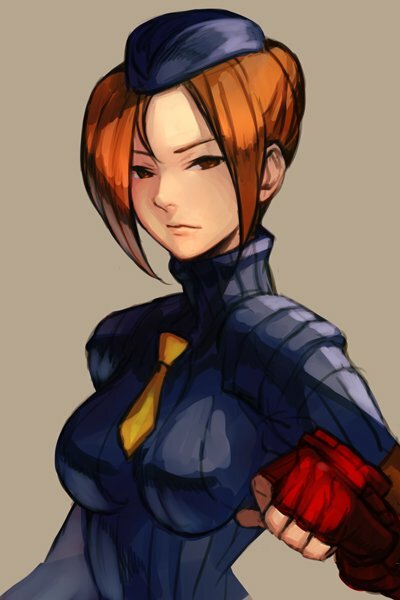 In Street Fighter Alpha 3, she was sent on a mission to take out Cammy. However, Cammy convinced her that Bison was just using them. Returning, Bison intended to destroy all the Dolls but they turned against him. Cammy helped bring him down, and then used the Psycho Drive to restore the Dolls and send them away from the base. 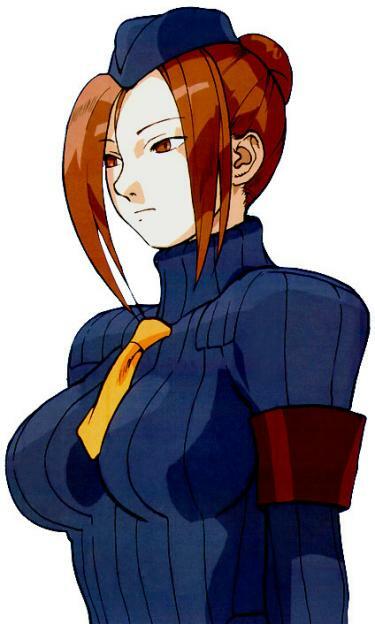 Long after the events of Street Fighter Alpha 3, it is revealed that Juli's real name is "Julia", and she is a descendant of the Thunderfoot tribe. At some point, T. Hawk vowed to locate her and bring her home. 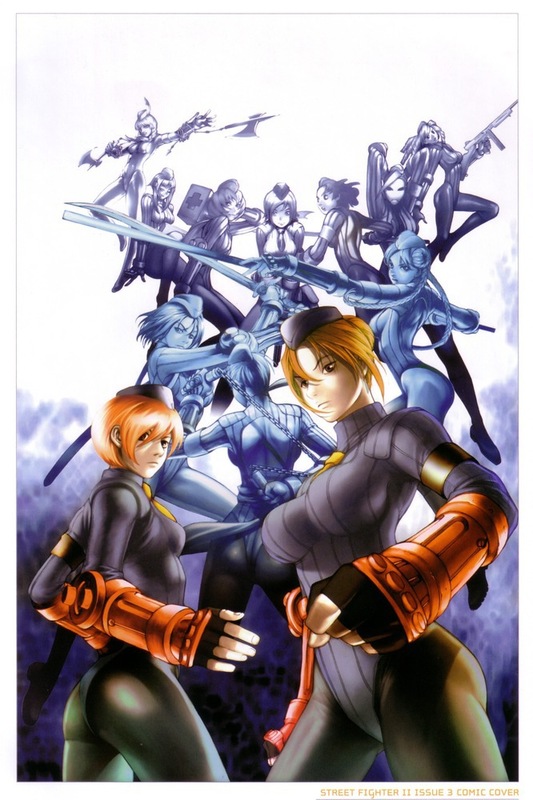 After the apparent fall of Shadaloo, Seth uncovered a plan to have the Dolls assassinate him and sent Juri to the Sosna Research Facility, an old Shadaloo mountain base, to capture them instead. After all the other Dolls are defeated, only Juli and Juni are left and stand to face Juri. 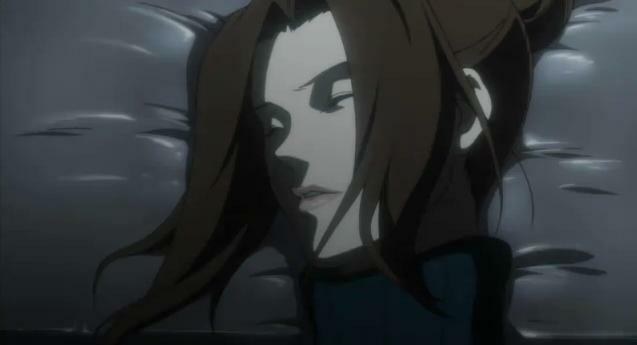 However Juri overwhelms them and, after knocking both unconscious, loads them onto a plane to take back to S.I.N. HQ. Cammy and Guile attempt to prevent this but are only successful in rescuing Juni; Juli is taken with the rest of the Dolls to Seth's Secret Laboratory where he plans to experiment on them until they expire. Eventually, Juli is somehow saved. In T. Hawk's ending, Rose tells T. Hawk that Juli is now a shell of her former self, but that she will tell Hawk where Julia is if he insists. Following Rose's directions, Hawk finds Juli in a near-catatonic state in a cabin in the wilderness, being cared for by an elderly couple. 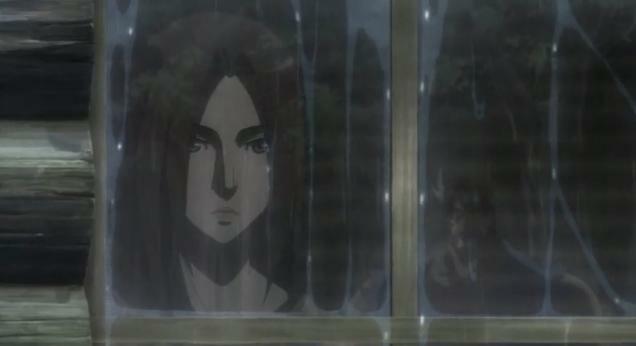 As Hawk draws near, Julia shows no sign of recognition and continues to stare into space, (although a raindrop falls onto the window and drops beneath her eye, possibly meaning a tear). 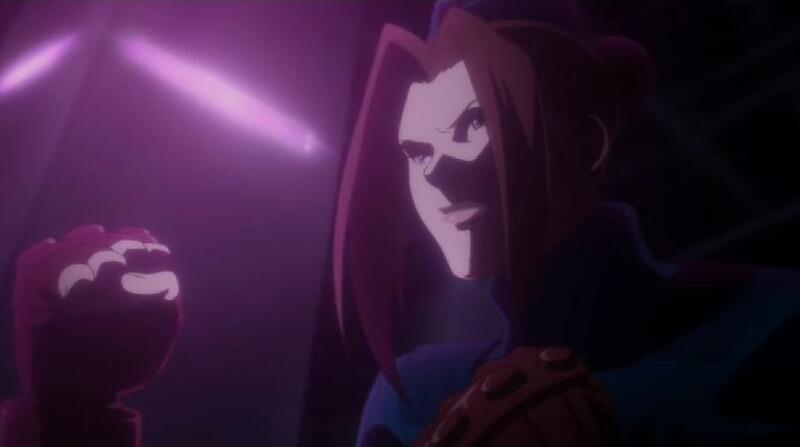 In Street Fighter V during the events of A Shadow Falls, Juli and the other Dolls have been revealed to be recalibrated by F.A.N.G to set his plan for Operation C.H.A.I.N.S. Juli like the other Dolls are under the influence of its Psycho Powers facing off the fighters who are making their final infiltration of Shadaloo and its main base. 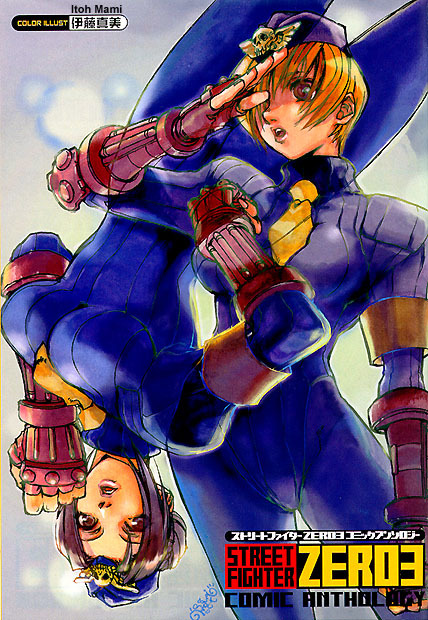 Juli fights off Cammy but was defeated before she was beaten down by Vega. 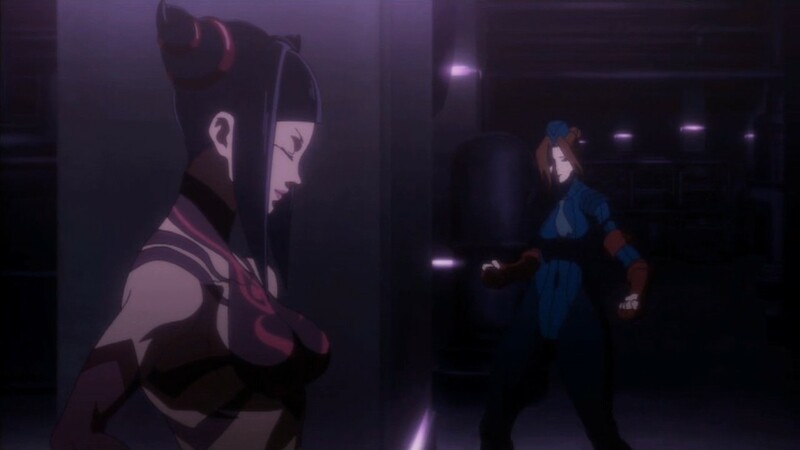 When Vega leaves due to Juri and Decapre's intrusions she and the other Dolls confront both Cammy and Decapre until they are free from its influence due to Rashid destroys the device handed by F.A.N.G during their confrontation. I never actually thought Capcom would make a clone of Cammy, but Cammy is a great design (and a great looking 2D sprite in the Alpha series) so it's excusable. Overall, Juli came out as a pretty badass and mysterious design for the series. Her flying kicks help distinguish her from Cammy, although I wish she had a few more unique moves.. Personally, I like Juli's hair more than Juni's... so I always liked Juli a bit better. 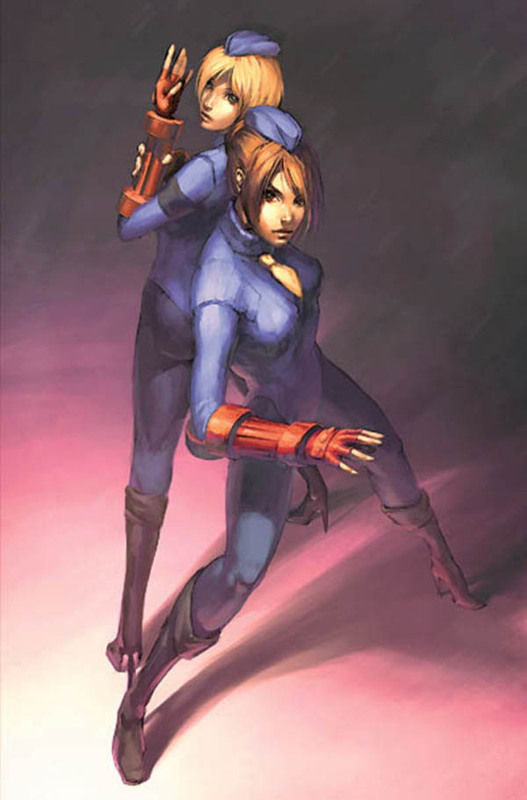 Nonetheless, the two make an awesome duo and innovated in Street Fighter Alpha 3 by fighting side by side.